Why does success always look so simple yet scares us into complicity? 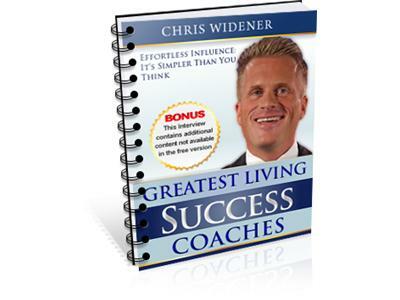 In my continuing initiative to help you achieve your true potential I brought internationally renowned bestselling author and personal development/leadership expert Chris Widener on. Chris shares his definition of success and the mindset we need to achieve everything we want. He also declared that making money is easy and I completely agree. The bigger question is what does success mean to us, how do we measure it, and how do we leverage it to make an impact. If you’re serious about achieving success and becoming an influential and respected leader, you will want to hear the audio. 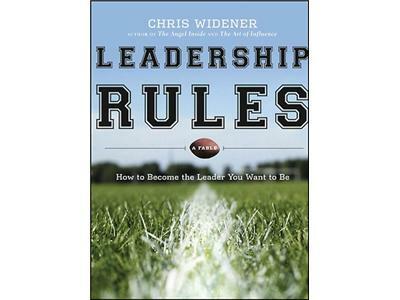 Chris Widener is a successful businessman, author, speaker and television host. He has authored over 450 articles and nine books, including a New York Times and Wall Street Journal Best-seller. He has produced over 85 CDs and DVDs on leadership, motivation and success. 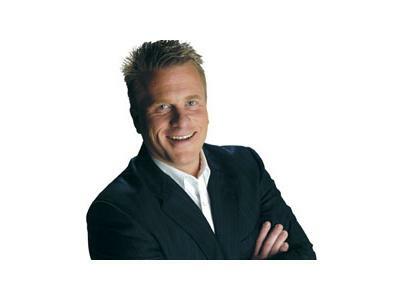 Personal Development legends such as Zig Ziglar, John Maxwell, Brian Tracy, Jim Rohn, and Denis Waitley have lauded Chris' work and many consider him the leader of a new generation of personal development experts. Chris' motto is, "Turn your potential into performance, succeed in every area of life, and achieve your dreams." He very definitely gives you the tools you need to do that and delivers results-oriented programs designed specifically to help you achieve your goals!